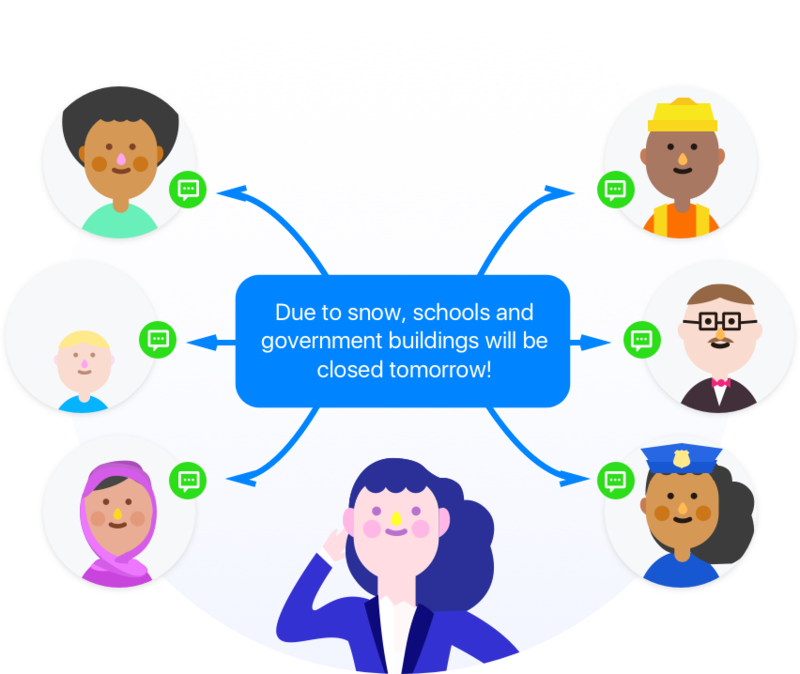 Hey Mayor is an intelligent assistant helping local government departments from transportation to IT. Bots support your staff, amplifying their abilities and engagement. When you teach the bot an answer, it can pass on that knowledge to constituents 24/7. Messaging apps occupy 91% your constituents’ attention. 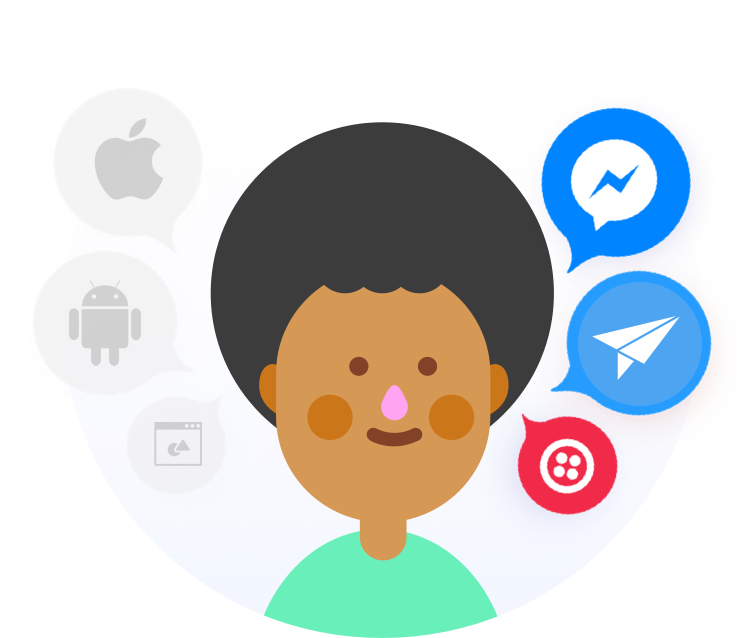 Getting a bot on Facebook Messenger, WhatsApp, and Kik needs to become a pillar to your engagement startegy. 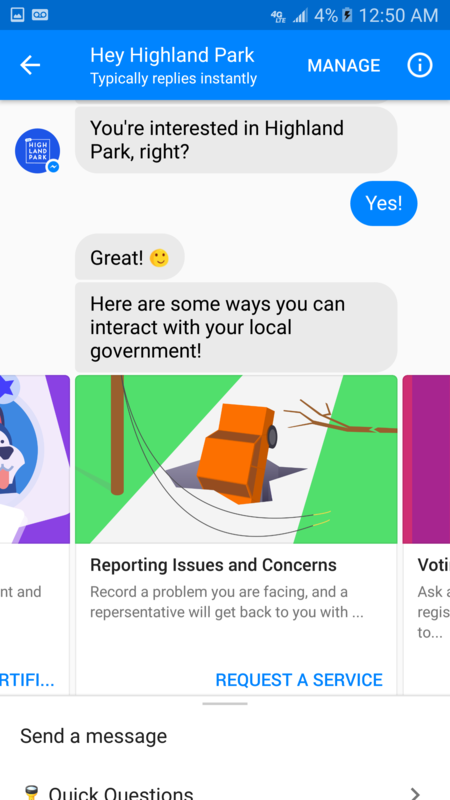 Our bot taps into service providers and state governments to help constituents when your local government or department isn't able to. Available for towns and cities of all sizes. Whether you’re a town of 500 or a city of 8,000,000, we made this for you! We’d love to work for you!